These contemporary panels are ideal for using within your back-garden or outside the front of your property to add a highly stylish design. 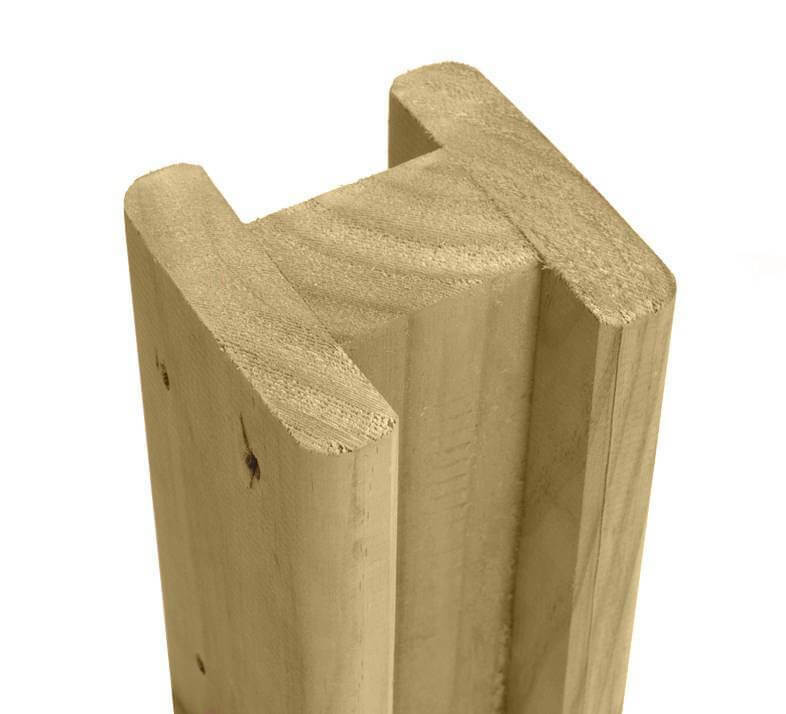 The dimensions for these premium quality handcrafted venetian fence panels are 0.610mm x 1830mm and are very popular when installed on top of brick piers. 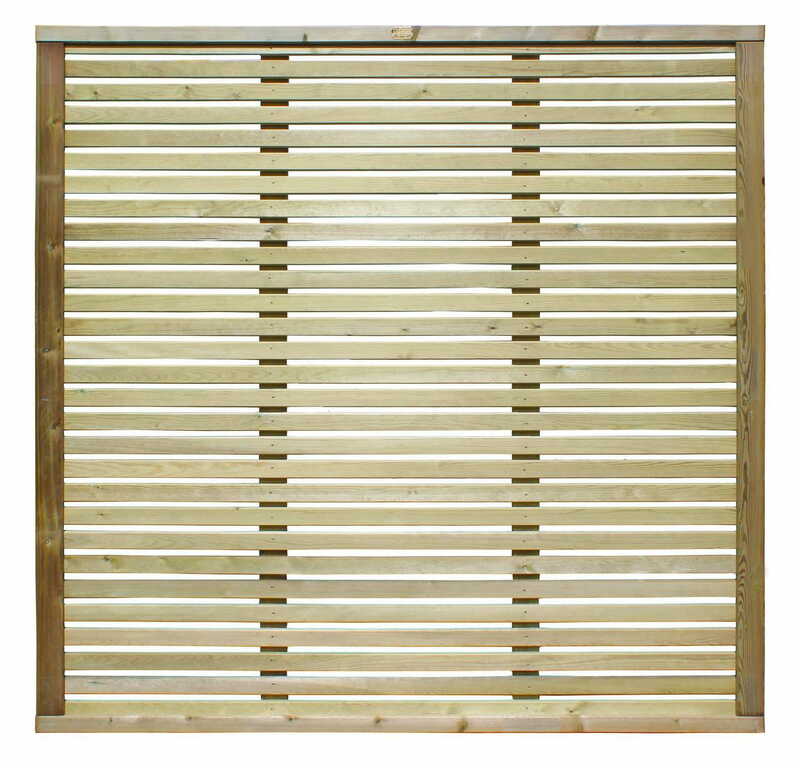 Using these high quality slatted panels can act as a decorative screen in your garden separating you and your neighbour. 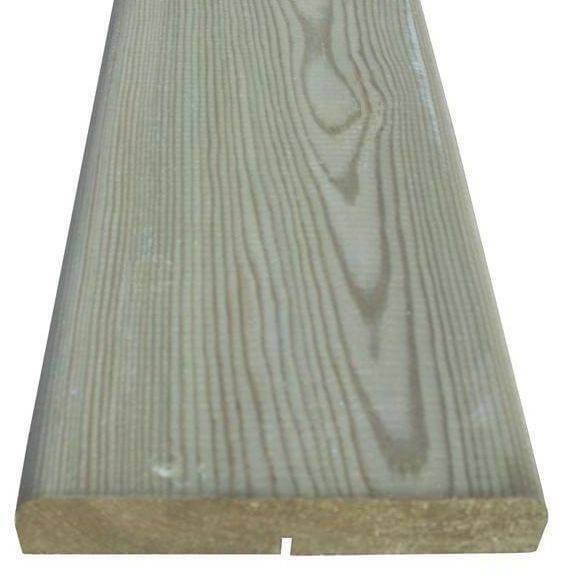 At only 610mm high these panels are a great alternative to trellis as they conceal more of your garden whilst still letting plenty of light through. 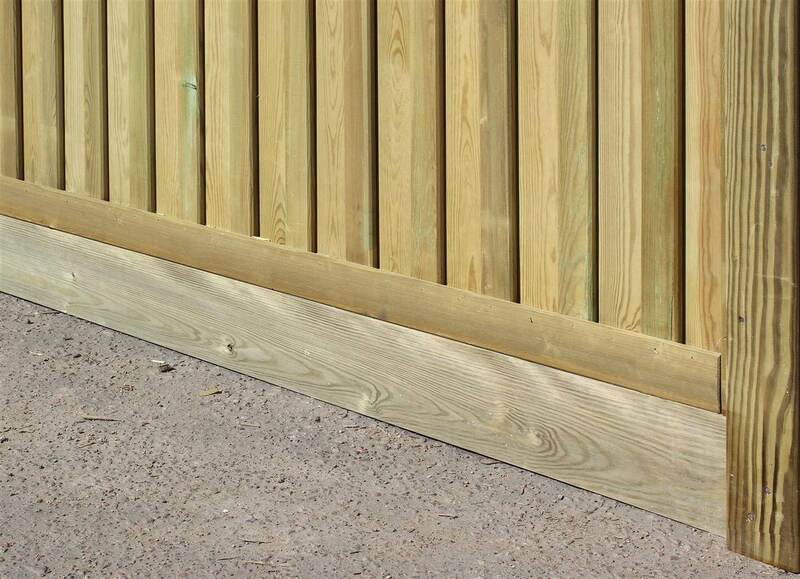 0.61m x 1.83m Venetian panels are elegantly handcrafted using high quality premium timber slats that have been manufactured, planed and pressure treated to last a minimum of 25-years. Venetian panels are framed for use with our slotted Jakposts.